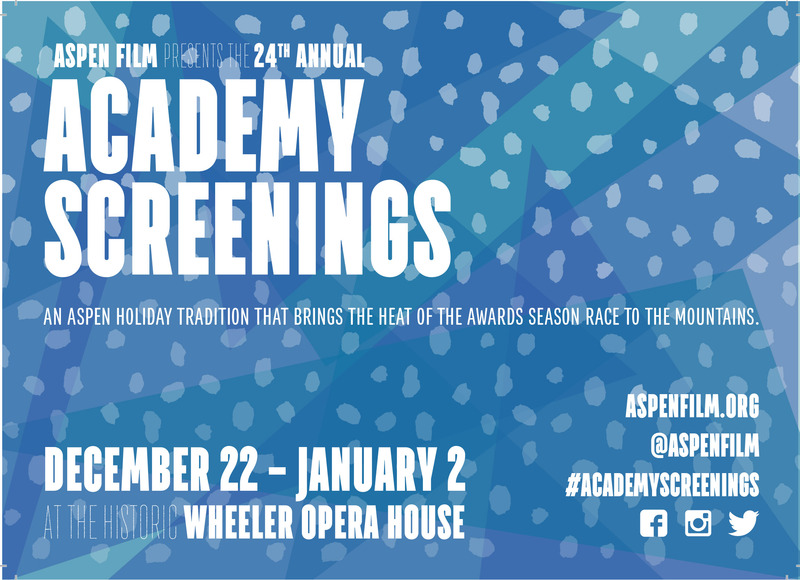 Admission to the 24th Annual Aspen Film Academy ScreeningsÂ can be accomplished using a pass or a single ticket. Guaranteed reserved seat bearing your name for all screenings. VIP Passes are available only to Aspen Film Members at the Visionary level. Your pick of the best available seat for all screenings 30 minutes before the start of each film. Priority Passes are available only to Aspen Film Members at the Star and Benefactor level. Voting members of the Academy of Motion Pictures Arts & Sciences, British Film and Television Arts, and associated guilds receive a complimentary Industry Pass which allows admission 30 minutes prior to each screening. Please contact Aspen Film directly to obtain a pass:Â info@aspenfilm.orgÂ or 970.306.0662. $20 each. Your pick of the best available seat 15 minutes before the start of each screening. Aspen Film Members receive a 25% discount on single tickets. Single tickets go on sale through the Wheeler Box Office, 320 E Hyman Ave, 970-920-5770, and through aspenshowtix.com on December 4 for Aspen Film Members and on December 9 for the general public. $20 each. Five minutes prior to the start of each screening, Aspen Film will make any unfilled seat available for sale. Aspen Film Members receive a 25% discount on rush tickets. Rush line forms 45 minutes prior to each screening. 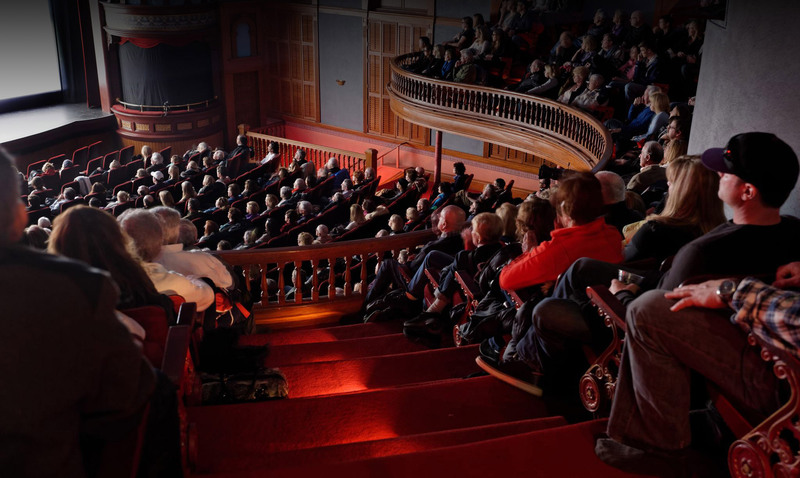 Admission to Aspen Film Presents screeningsÂ be accomplishedÂ by purchasing a ticket directly from the venue.